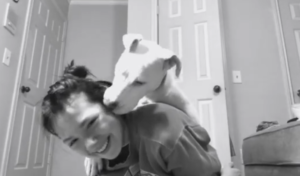 Depressed Woman Captures Moment Pit Bull Senses Break Down & Springs Into Action. Pets are amazing companions not only because they love us unconditionally, but because they’re an incredible source of comfort even on our darkest days. Many people suffering from mental health issues credit the animals in their life for making their struggles more bearable. 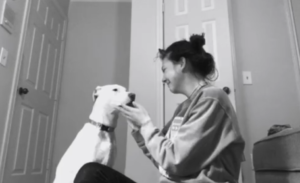 One woman has had an especially difficult time coping lately and says she doesn’t know what she’d do without her dog, Luna. 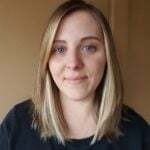 Emma Smallwood is an 18-year-old college student who was diagnosed with depression and anxiety shortly after she graduated high school. Emma understands exactly how it feels to sink into the depths of depression. She’s very open about discussing her mental health online and wants to show others they aren’t alone. 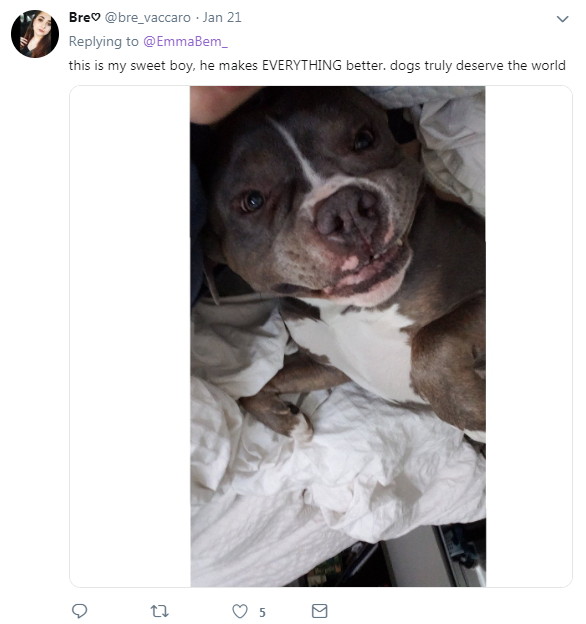 That’s why she recently recorded herself experiencing a particularly hard day, documenting how her sweet pit bull helps to pull her out of her despair. 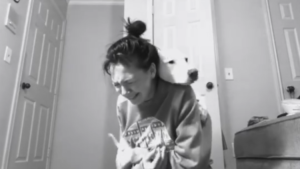 In the video, we see Luna leaning on Emma’s back as her mom breaks down in tears. 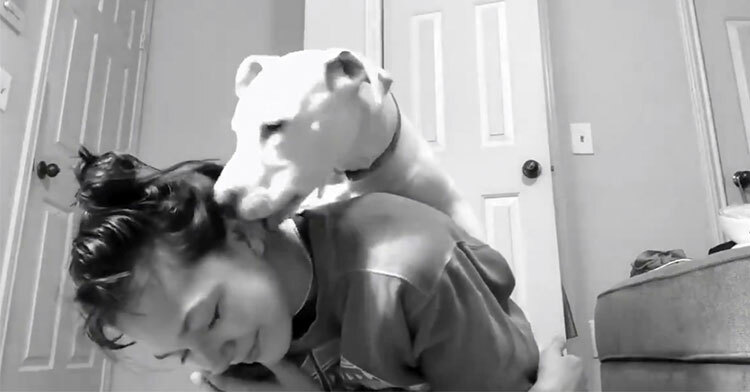 Luna pulls herself as close to her owner as she can, nuzzling and licking her face. In just seconds, Emma is smiling. 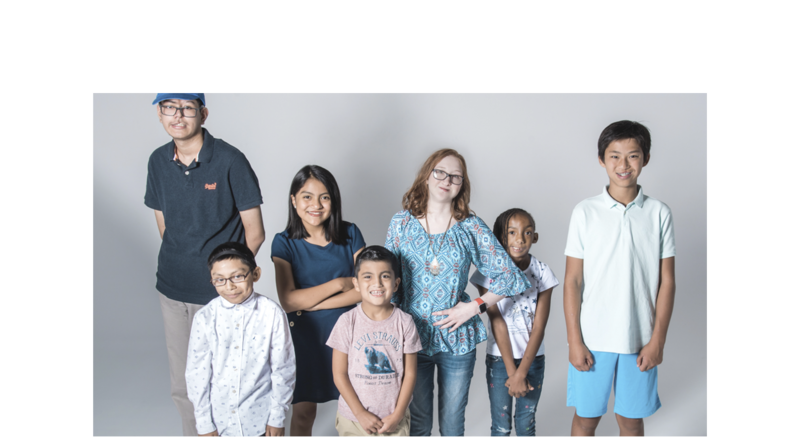 It wasn’t long before her post went viral, amassing thousands of likes and retweets. 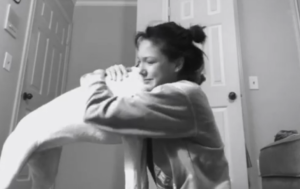 Emma received hundreds of comments from people describing their own wonderful support systems: their pets. 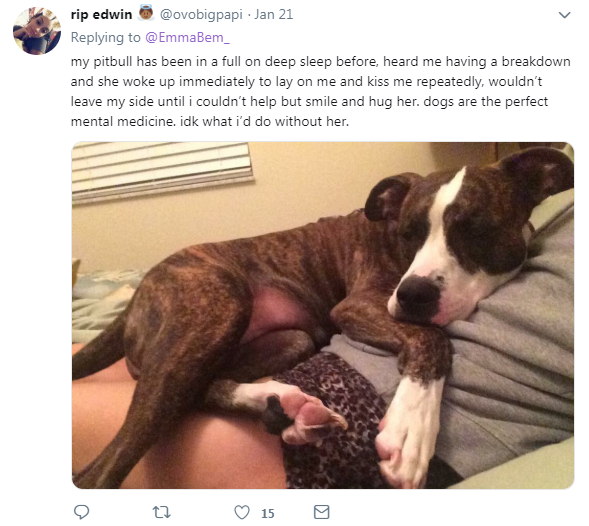 Dogs really are the best medicine, aren’t they? 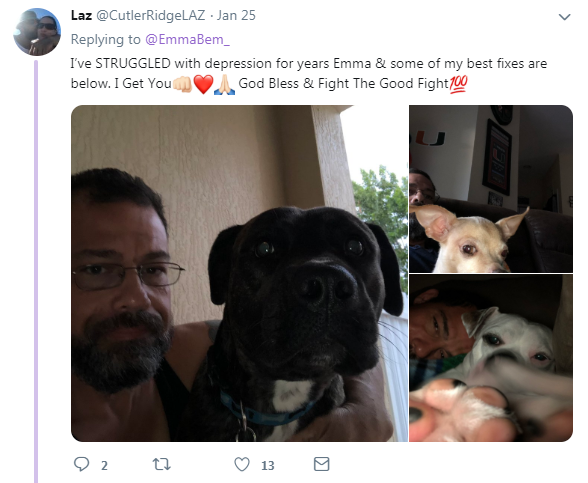 We applaud Emma for sharing such a vulnerable moment and doing her part to normalize mental health struggles. As for Luna, well, she deserves all the cuddles and treats she can get! 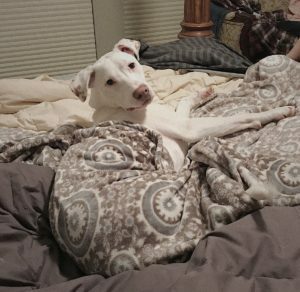 Watch as the pup expertly comforts her mom in the clip below, and be sure to share with all the animal lovers in your life.